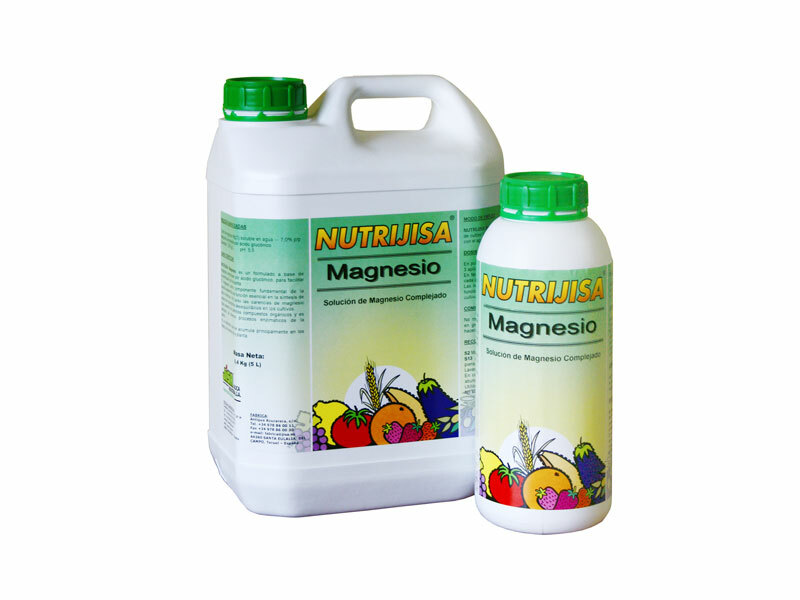 NUTRIJISA Magnesio is a formula with magnesium complexed with gluconic acid to facilitate it’s assimilation by the plant. Magnesium, as a basic component of chlorophyll, develops an essential role in the synthesis of this molecule. 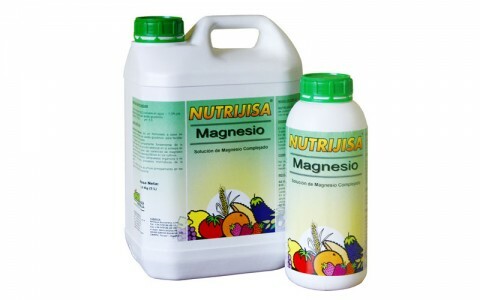 Thus magnesium deficiencies cause serious imbalance in crops. 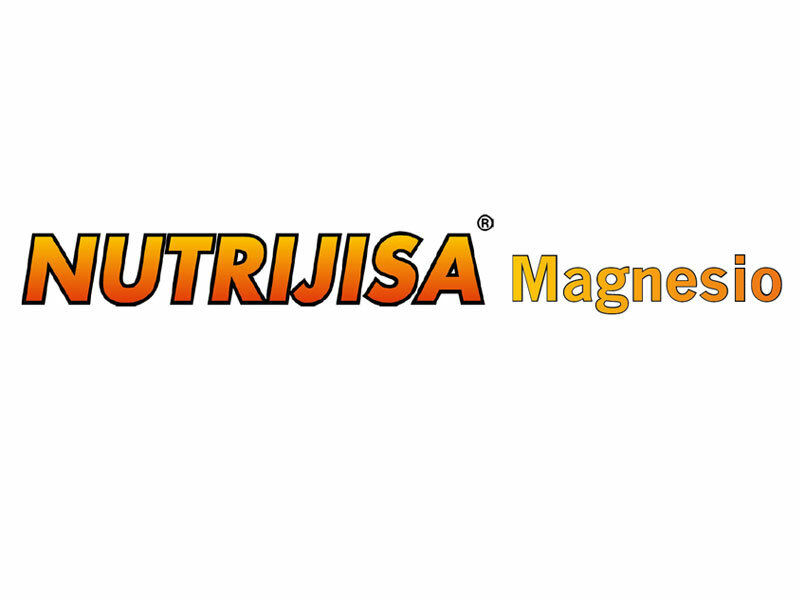 Magnesium is present in various organic compounds and is an activator of various enzymatic processes of the plant. 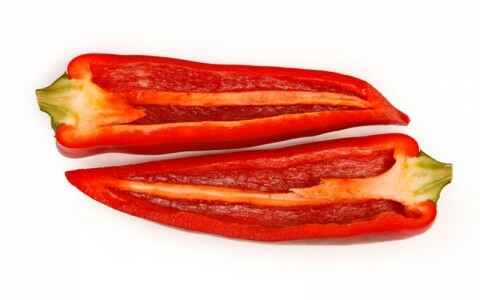 It is an element that accumulates mainly in the tissue reserves of plants. 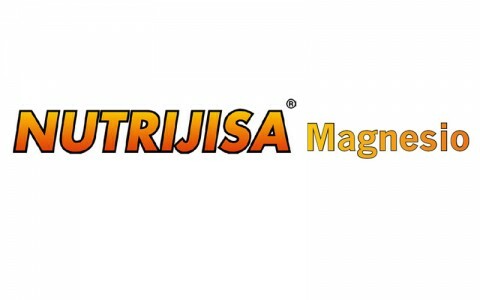 NUTRIJISA Magnesio can be use on all kind of crops by foliar application or by soil application with any irrigation system. – Foliar application: 150-300 cc/hl. 2 – 3 applications during the crop season. 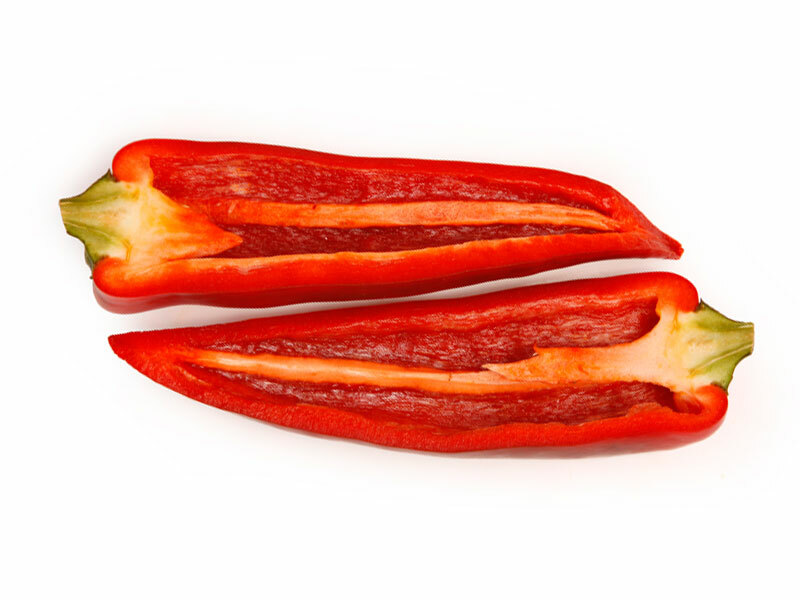 – Root application: add to the irrigation water 5 – 7 l/ha for each application. Do not mix with mineral oils, humic acids, and generally alkaline products. It is recommended to test beforehand.